2006 saw ADAC engage in professional development for a number of staff. 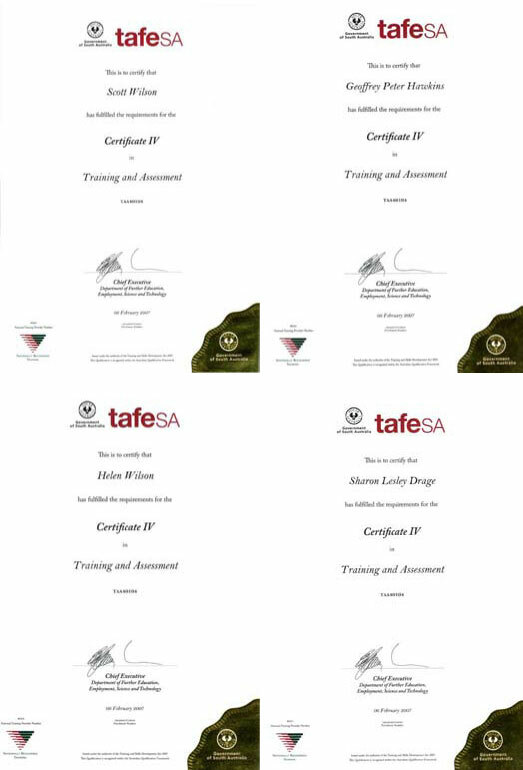 Five staff members participated Training and Assessment Certificate IV with four of those staff completing the study and gaining the competencies required to gain this nationally recognised qualification. The staff development was funded by an AERF grant and has gone a long way toward building capacity within ADAC. There are now 60% of ADAC staff that hold this qualification which is a sustainable way to increase capacity of ADAC in its role as peak body for substance misuse in South Australia.